We need your votes to fund Wandle Cleanups in 2017! We have submitted a bid to the AVIVA Community Grant to fund Wandle cleanups in 2017 and we need your votes! Our famous Wandle cleanups are incredibly popular, and now we need extra support to keep up with the demand! If we are successful with this fund, we will be able to buy much needed equipment, including chest waders, gloves and wheelbarrows, as well as recruit and train volunteer Event Supervisors to help organise and run the events. Our cleanups make a big difference to the river. 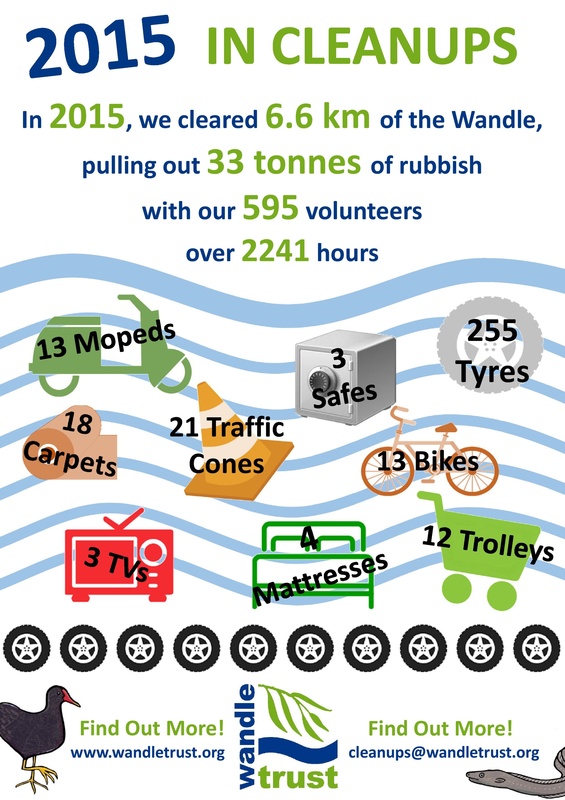 In 2015 alone we removed 33 tonnes of rubbish, clearing 6.6 km of the Wandle. Without this additional support and equipment, our cleanups won’t be funded for 2017, and running these popular events at our usual level will be much more difficult. 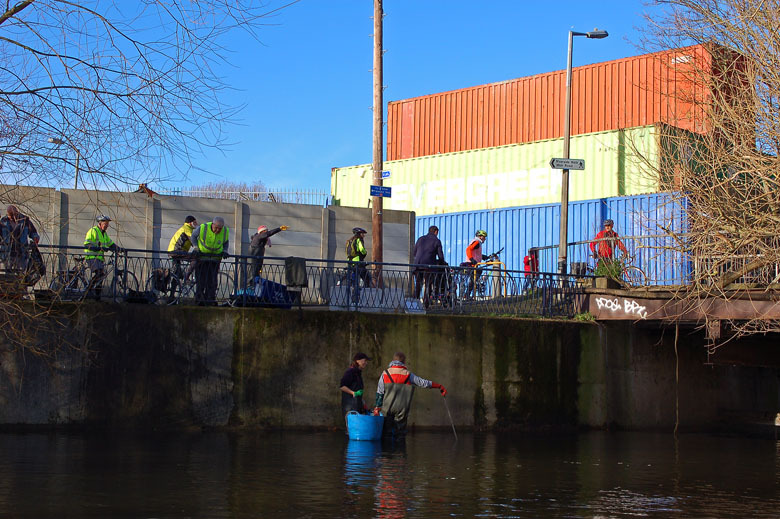 The river cleanups will be open to all and, over the year, we expect to engage over 420 volunteers giving 1600 hours to clear 30 tonnes of rubbish from 1.2 km of the Wandle. None of this can be achieved without the support of our wonderful local volunteers and the Aviva Community Fund. So please vote for our project and help us and the whole Wandle community make a positive difference for south London’s very own urban chalkstream in 2017! 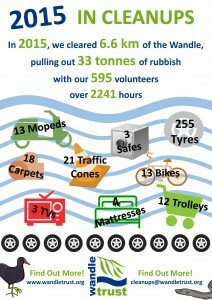 How you can help Wandle Cleanups for 2017? We’d really appreciate it if you could place your 10 votes for the Wandle Cleanups, it will only take you 2 minutes. Voting closes on the 18th November 2016 – so don’t miss your chance! 2. Spread the Wandle word! Why not share this link with your friends, family and colleagues? The more votes we get, the more likely we are to receive the funding! 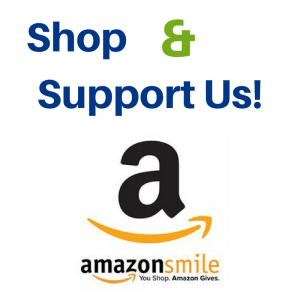 If you have Facebook or Twitter, help us further by retweeting and sharing our posts. Thank you from everyone at the Wandle Trust! This entry was posted in Uncategorized and tagged Cleanups, Events, Media, People, Spreading the Wandle Word, Wandle on October 26, 2016 by Polly.